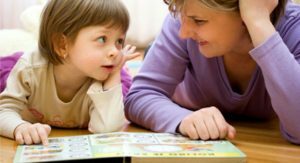 Discover how Early Intervention, our Speech Therapy, Occupational Therapy and ABA Therapy help children thrive. Our wonderful Intake Staff will help you every step of the way! We work with private clients, insurance companies and regional centers.